West Wales is an important hotspot for bumblebees, with many rare and protected species. Our project area is one of the last remaining strongholds for the Shrill carder bee, the UK’s most threatened bumblebee species. Remaining populations need protection and suitable flower-rich habitats (many of which have been lost). This project will create good quality habitat and raise awareness of the need to protect and create other areas of bee habitat. The project will benefit a wide range of people living in deprived communities in west Wales. We will train 150 volunteers, and many more people will benefit from taking part in events and activities and from visiting and enjoying the improved greenspaces in their local area. After a very successful 2017 season of activities including the creation of Community Green Space through our Buzzing Communities activities, ID training sessions and numerous rare bee surveys across west Wales, we are looking forward to the summer of 2018. 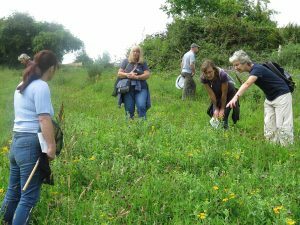 May – We appointed Clare Flynn as Outreach Officer for Bee Wild West Wales and she is already busy organising a variety of events for the summer, including bee walks at regional Bioblitzes, school sessions and walks and talks tying in with Wales Nature Week, National Insect week and National Meadows Day. 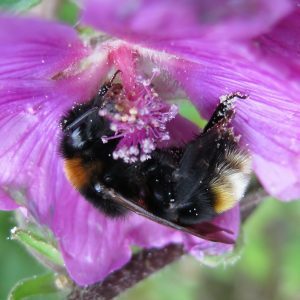 Bumblebee ID training sessions (both intermediate bumblebee identification and a ‘Train the Trainer’ session) will enable some of our volunteers to deliver their own Bumblebee ID training. We will be hosting 3 Beewalk Information Sessions in each of our 3 West Wales Counties. These events (based around an afternoon tea!) are designed to give people the information and guidance they need to start up their own BeeWalks, whilst supporting existing BeeWalkers with any help they may need. 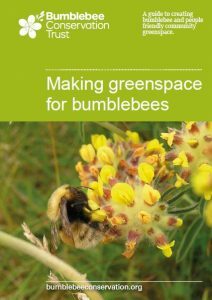 Working with local communities to restore and create bumblebee habitat by training volunteers in managing their greenspaces for bees. 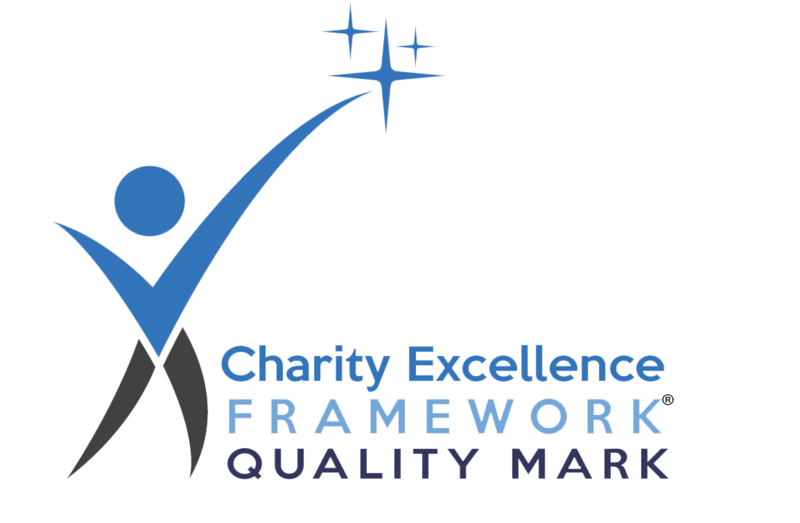 Carmarthenshire County Council, Ceredigion County Council, Farms for City Children, Mid-Wales Housing Association, Ray Ceredigion. Big Lottery (Awards for All), D’Oyly Carte Charitable Trust, Millennium Stadium Charitable Trust, MOD Conservation Stewardship Fund, Pembrokeshire Sustainable Development Fund, Postcode Local Trust, Simon Gibson Charitable Trust, Waterloo Foundation, and all those individual donors who supported our 2015 summer fundraising appeal for this project.